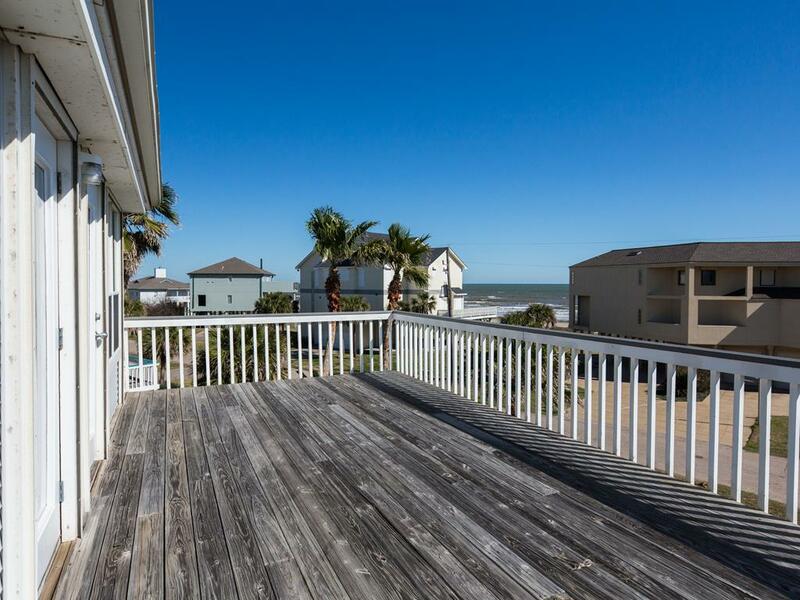 2nd row Gulf views from all four bedrooms! 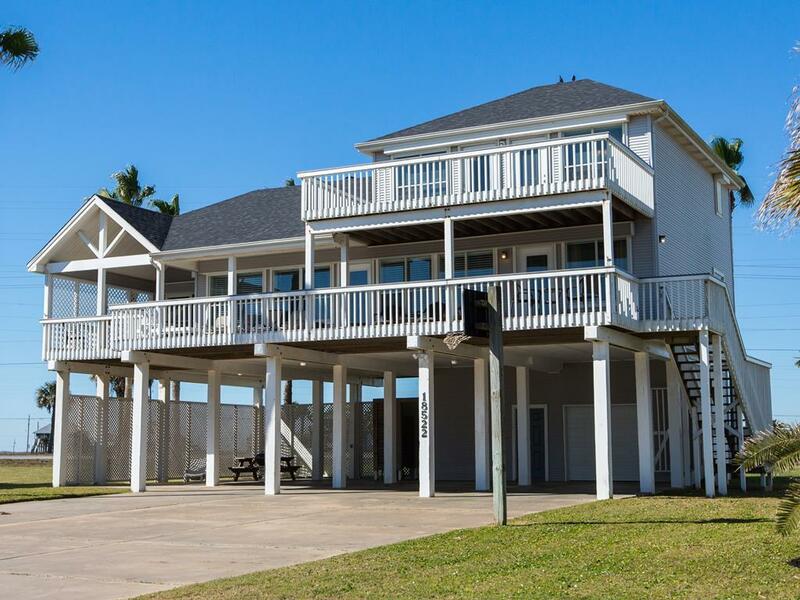 High ceilings, two decks, a large patio & a huge library of board games make this beachside vacation home perfect for families or couples. 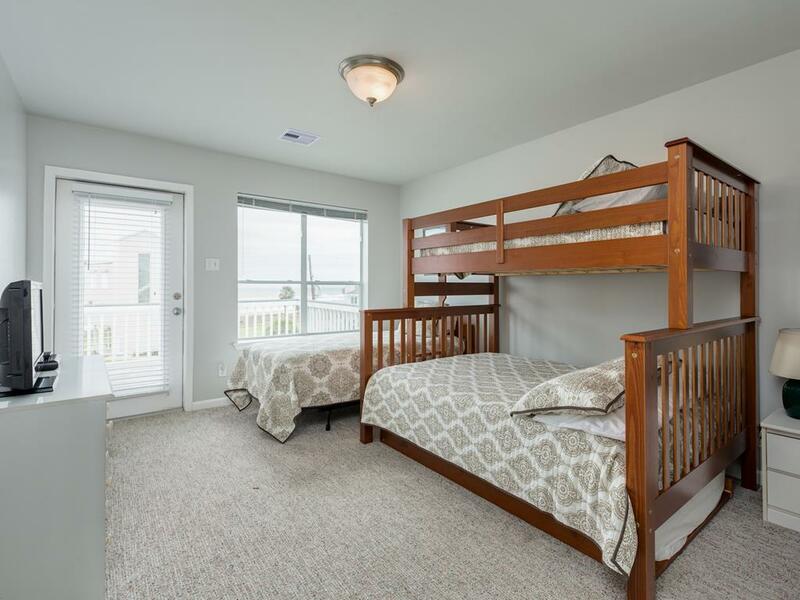 Two king-size bedrooms on the main level plus a bunk bedroom and king bedroom upstairs are great for multiple-generations. 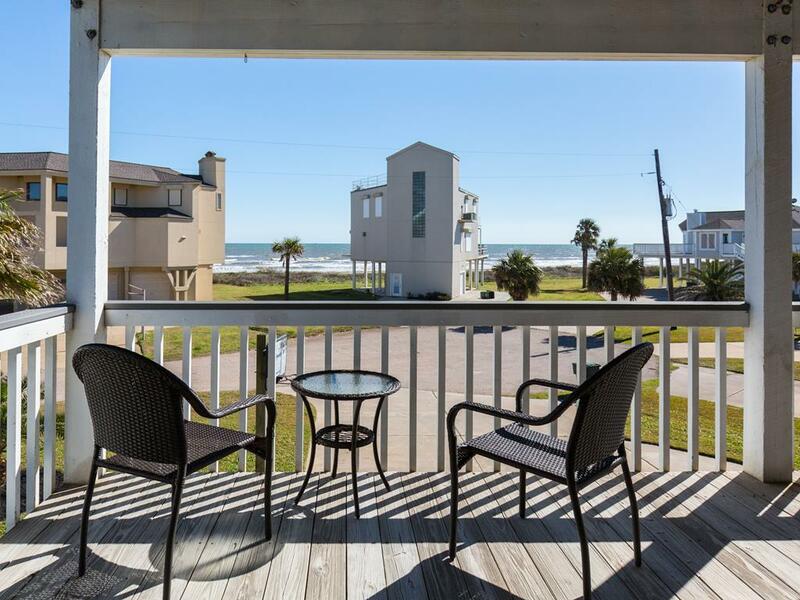 Each bedroom also accesses a deck – the perfect place to catch the Gulf breezes and gorgeous sunrises! This is a great house. The beds are comfortable and there is plenty of comfy places to curl up in the evening for a movie. There is only one area that needs attention, the master bathroom. The tub really needs some work. It’s not too appealing to look at. This house was excellent! It was clean, had plenty of room for our family of 9 and had close access to the beach. We have stayed at several houses and Call Me The Breeze had been the best. Have spent the last several summers in it and the family keeps wanting to come back. 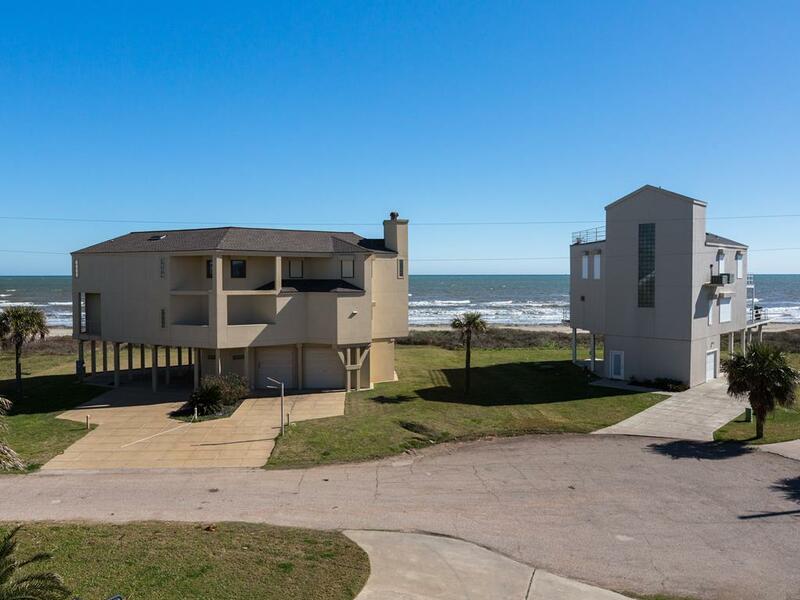 Great for multiple families with 4 bedrooms and 3 baths. This property is equipped with everything. We only bring the food, the family and the fun. Beautiful house and views. Nice and clean rooms. Kitchen with everything you can dream off. 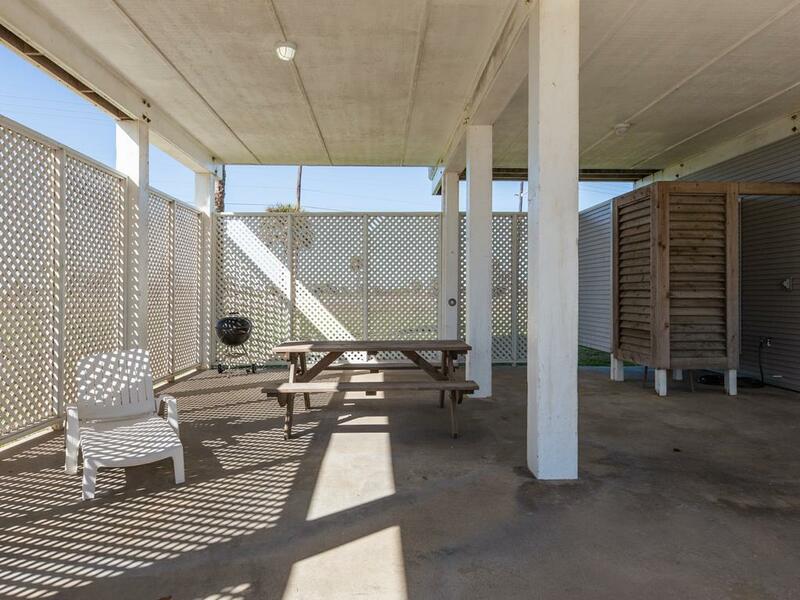 Property was in a great location with a great view and easy walk to the water. It can be a bit noisy due to the main road behind the property but it’s expected due to location. 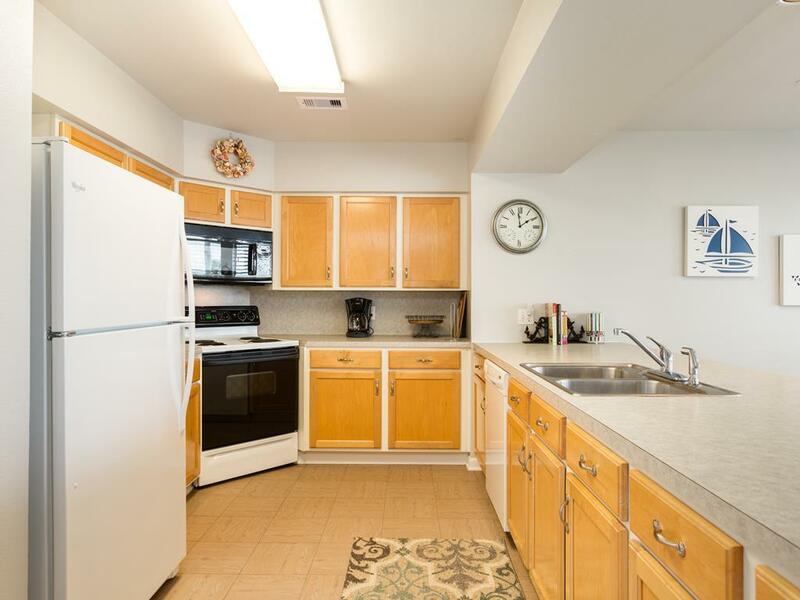 Fridge did not get real cold and the property is pretty basic (no upgrades) but has everything you need. 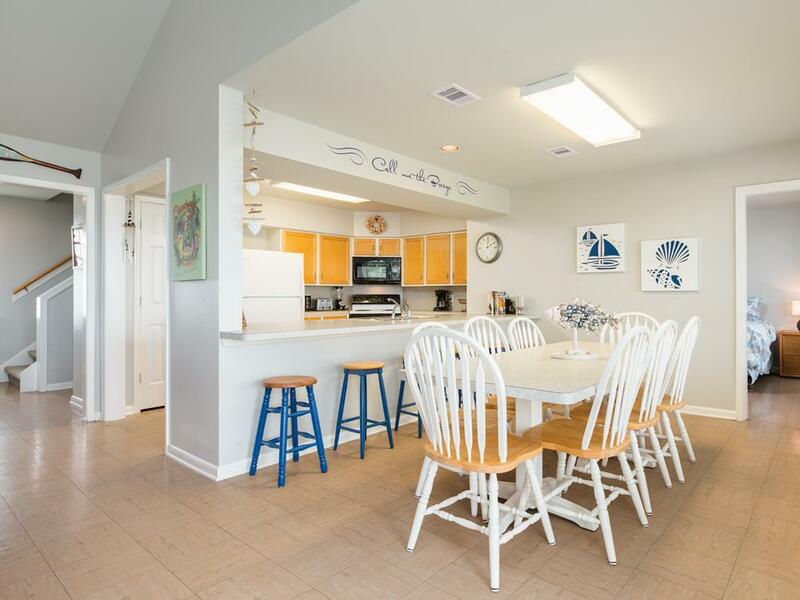 Great for multiple families and very close to the beach. Beautiful views. Very nice arrangement of rooms. Liked the parking space. 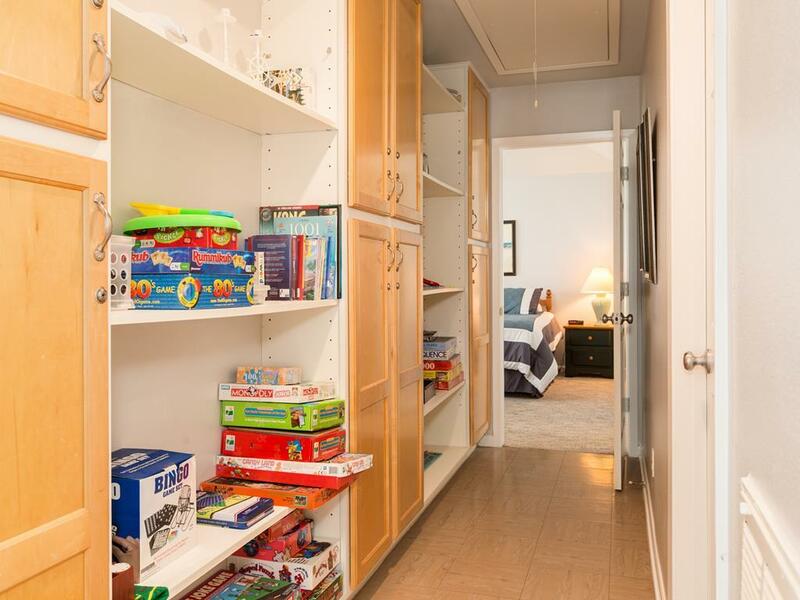 Large closets in bedrooms were helpful. So lovely, wonderful location, spacious, can accommodate 12 easily without having to sleep on couches or pull-out couches. The five little cousins loved sleeping in their own room, as did the adults in the spacious bedrooms. Loved sitting on the porch. Very clean and everything works! A great house! The service department took care of our needs whenever we had an issue. So close to the beach, lots of room for our group of 9. 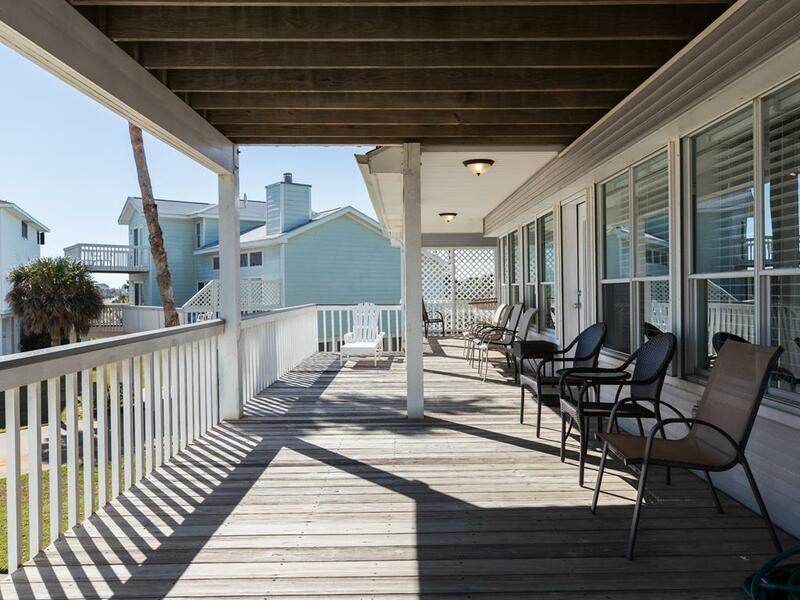 Call Me The Breeze is a very comfortable, well equipped, beautiful property in a very relaxing environment. 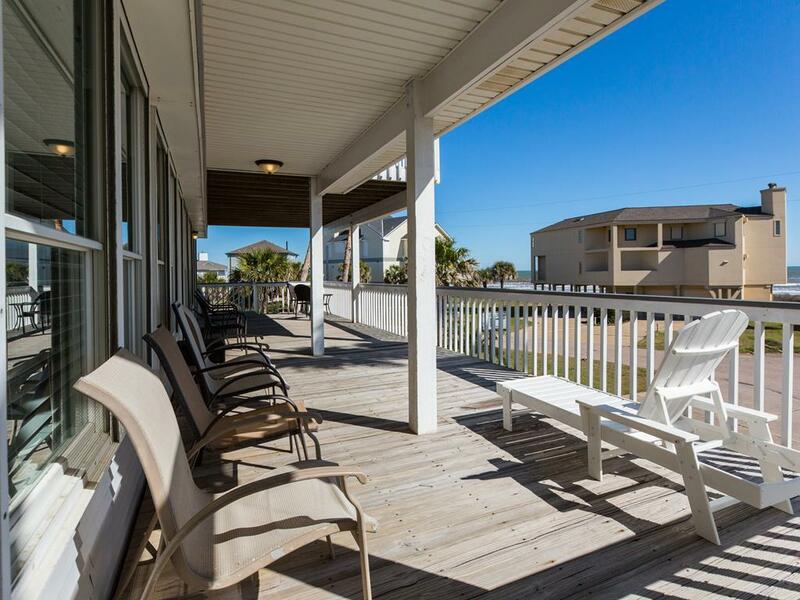 Location is perfect for a relaxing weekend! !